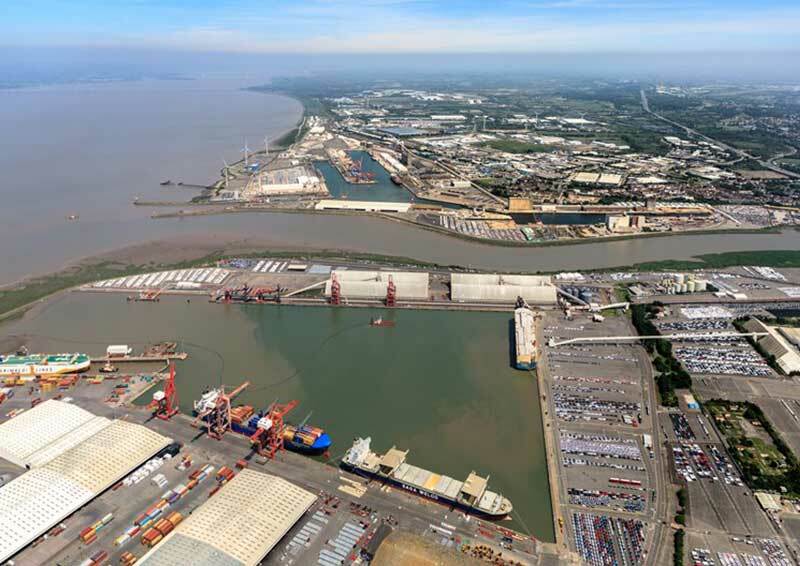 The South West’s relationship with the sea and how civil engineering has shaped Bristol Port will be revealed in this informative two hour guided coach tour. After alighting at St Andrews House the coach heads for Royal Portbury Dock where the Forest Products Terminal, Lock gates, Car Terminal, Animal Feed/Grain sheds, Bulk Terminal and Jet Fuel Terminal will be fully explained by Bristol Port experts. Though it cannot be guaranteed which ships will be in dock or the weather conditions, this trip will be engaging and informative, ultimately giving a full overview of the port. There is no charge for members for the tour but The Bristol Port Company would like donations towards the Quartet Community Foundation.